UPDATE: The deadline for the anthology has been extended to May 15, and we welcome submissions from NC, SC, and Georgia writers. Please see the Goldenjay Books page for full details. Few things are more alluring than the siren song of a secret. There’s the uneasy feeling you have when you suspect someone you love is keeping a secret from you; the sense of betrayal when a friend reveals a secret they promised they’d keep; the camaraderie of a shared confidence; the hurt you feel when you discover that a person you trust has been concealing a vital, life-changing truth. Secrets can transform; they can alienate, anger, or inspire. One thing is for sure: They make a great story. 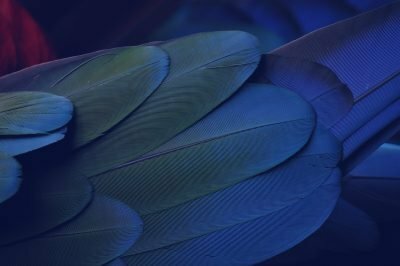 Blue Crow Publishing seeks young adult short story submissions from North Carolina authors for Secrets and Lies: A Wicked South Anthology. The anthology will be published by Blue Crow’s young adult imprint, Goldenjay Books, edited by Emily Colin and Katie Rose Guest Pryal. 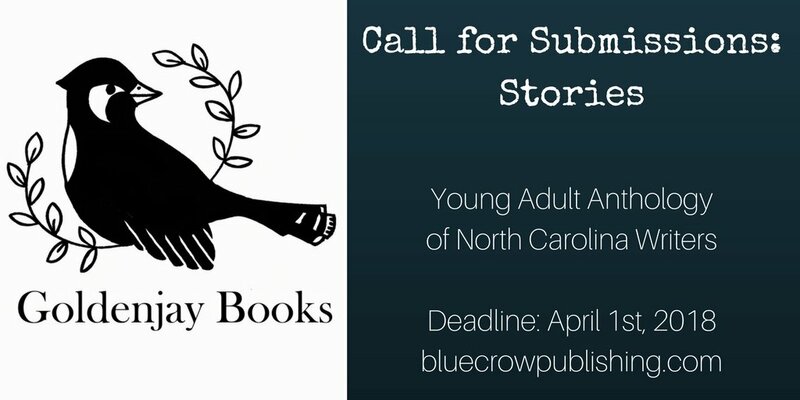 All stories should be intended for a young adult audience (ages 13-19) and must be written by a resident of NC, SC, and GA. We are open to submissions from any genre (e.g., romance, mystery, sci-fi, fantasy, etc. ), as long as they feature a secret shared or kept. Authors of color, disabled authors, LGBTQIA authors, and emerging authors are especially encouraged to submit their work. We prioritize own voices. The book will be published as an ebook on all platforms and as a trade paperback. Previously unpublished stories only, please. In lieu of royalties, contributor proceeds from the Wicked South anthology will benefit literacy programs at El Centro Hispano (https://www.elcentronc.org/) in Durham, North Carolina. All authors will receive one contributor copy of the anthology. • Include a brief query letter with a 1-paragraph synopsis of your story, its genre, and its word count. • Include a brief bio with your query. Mention any previous writing and publication experience you may have. • If yours is an own voices story, please let us know. • All submissions should be in MS Word format, 12-point font, and double spaced. • There are no length requirements. Check back on this post for updates during the coming weeks. We look forward to seeing your submissions.